What would your ideal Bow look like? 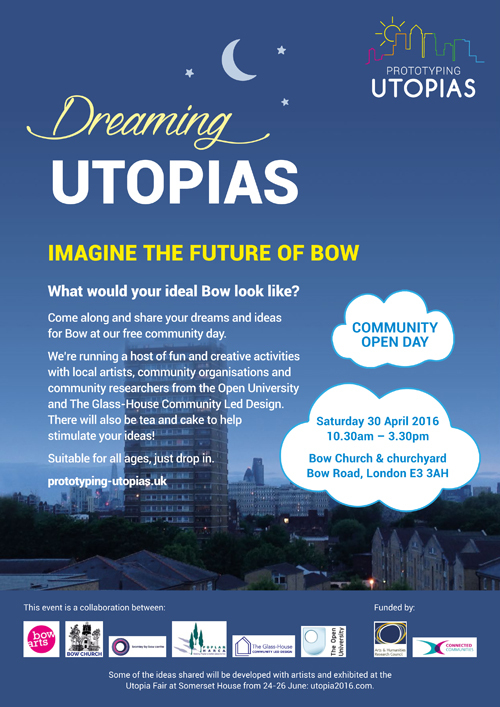 The Glass-House, the Open University and local organisations are inviting local people in Bow, East London to take part in Dreaming Utopias, a free community open day, to share their dreams and ideas for the area. 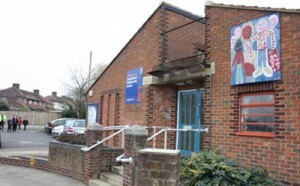 On Saturday 30 April, from 10:30am-3:30pm, a host of fun, creative activities for all ages will take place both inside and outside the Bow Church, the church on the island on Bow Road. Dreaming Utopias will bring local people and organisations together to dream about how to make their neighbourhood a better place to live, work and play through arts and crafts, design, film, photography and music. 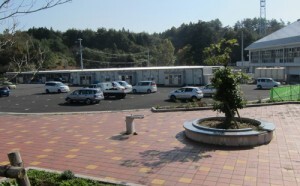 A second event on 21 May will use arts and design practices to prototype some of the ideas emerging from the open day. The Prototyping Utopias project, led by the Open University and The Glass-House, working with Bow Arts, Bow Church, Bromley by Bow Centre and Poplar HARCA, is inspired by the 500th anniversary of the publication of Thomas More’s Utopia. Prototyping Utopias aims to promote and support better quality of life and place in the Bow area, and help connect local organisations and networks that are working towards these aims. 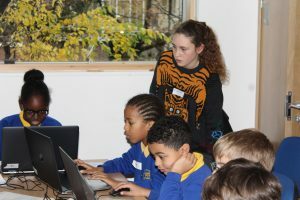 The project is funded by the Arts and Humanities Research Council (AHRC), as part of their 2016 Connected Communities Research Festival. Outputs from the activities will be shared at a major public exhibition, the Utopia Fair at Somerset House in central London, between 24th and 26th June 2016. Guest Blog: Building Consensus in Oxford on Leap Day!